We are no longer talking about Cougars or the Mrs Robinson Syndrome here. 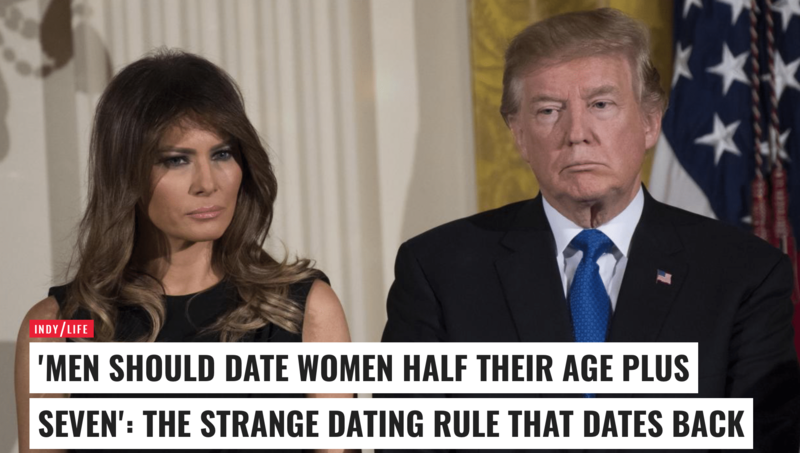 Something much more fundamental has been taking place in the last decade or so, where we are increasingly seeing more younger men finding long term relationships with older women. Why is that? Is it a Western thing? A societal thing? A generational paradigm thing? 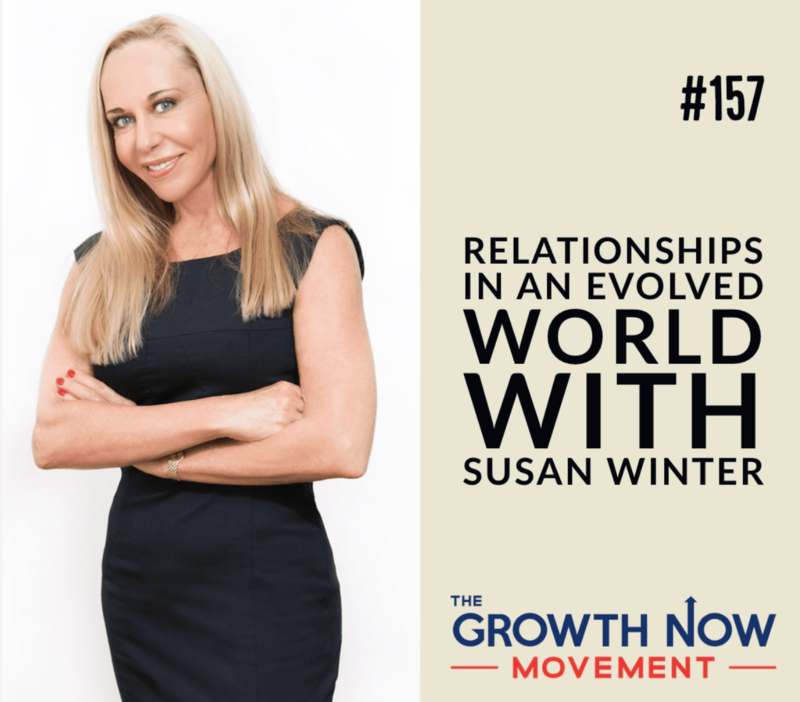 In this feature podcast with Justin Schenck of Growth Now Movement, Susan discusses what relationships look like today and how they’re ever evolving. 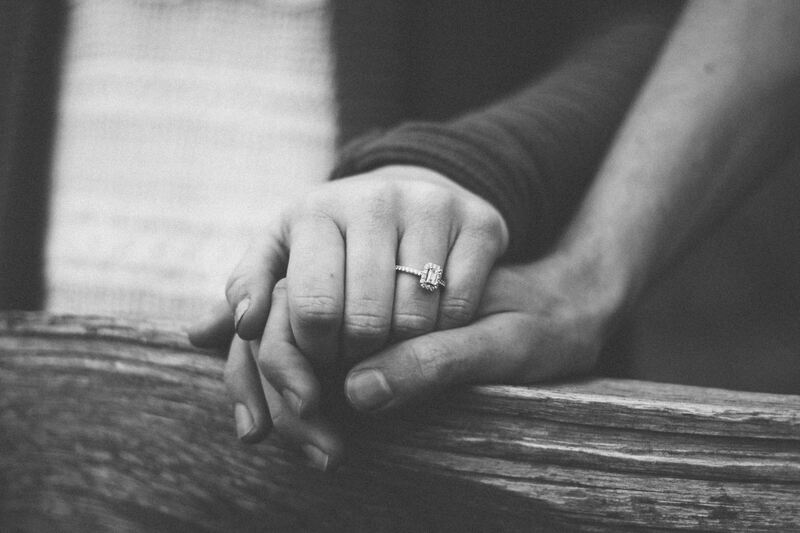 She shares how to live with intention and masterful approaches for handling infidelity. Some celebrities – think Leonardo Di Caprio – take this to extremes with a roster of 20-something models regularly appearing on their arm, but do you know where the saying comes from? Elite Singles interviews relationship expert Susan Winter on the reality of dating a younger guy in this profile feature. Can John Stamos and Caitlin McHugh last? “John’s a ‘relationship guy’ at heart,” says NYC-based relationship expert Susan Winter. What do you think?